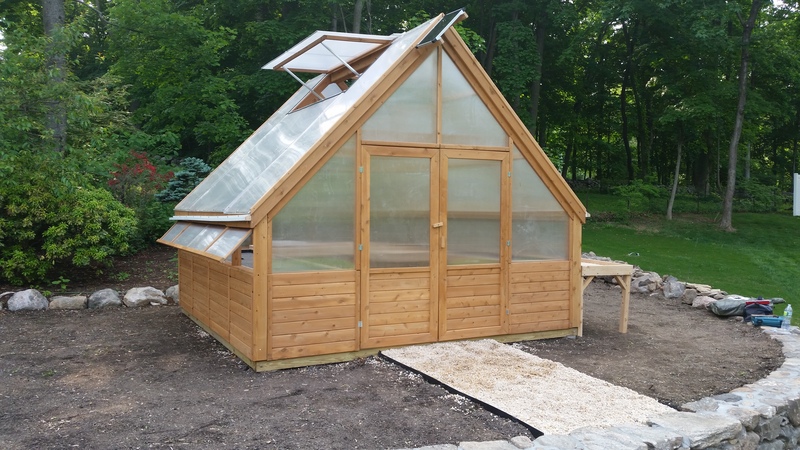 Our Freedom Greenhouse with 100% solar power is a revolution in hobby greenhouse growing. 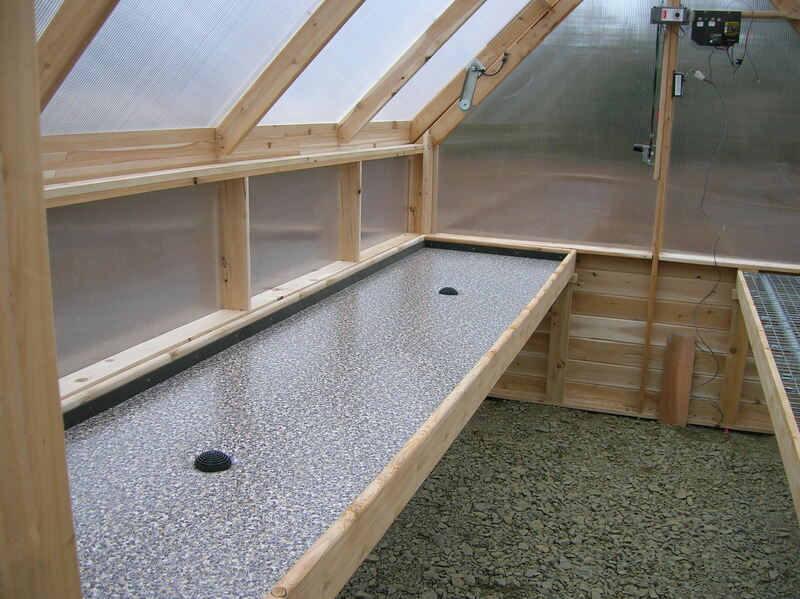 With innovative ventilation designs, optional automatic watering benches and solar panels, Maine Garden Products has created the first self-contained and self-tending hobby greenhouse. 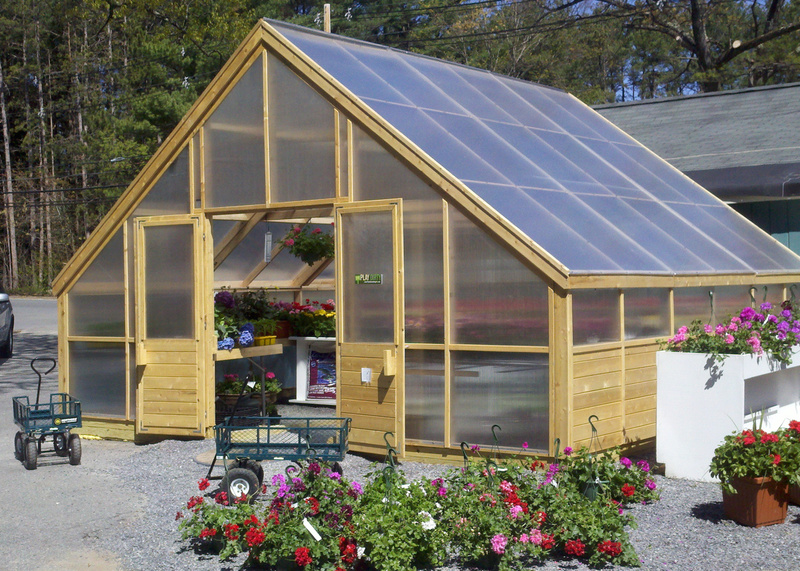 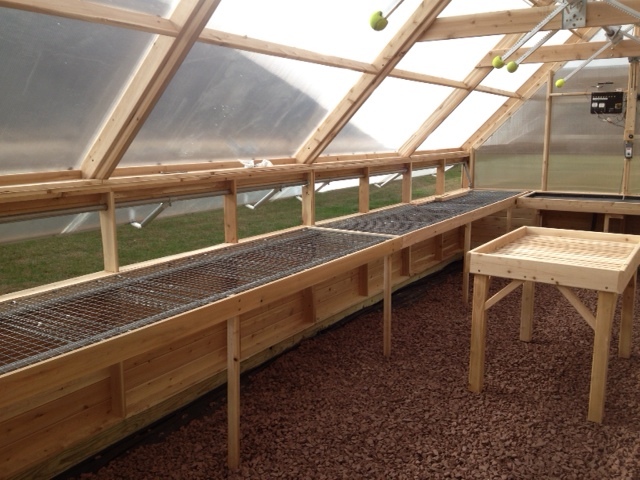 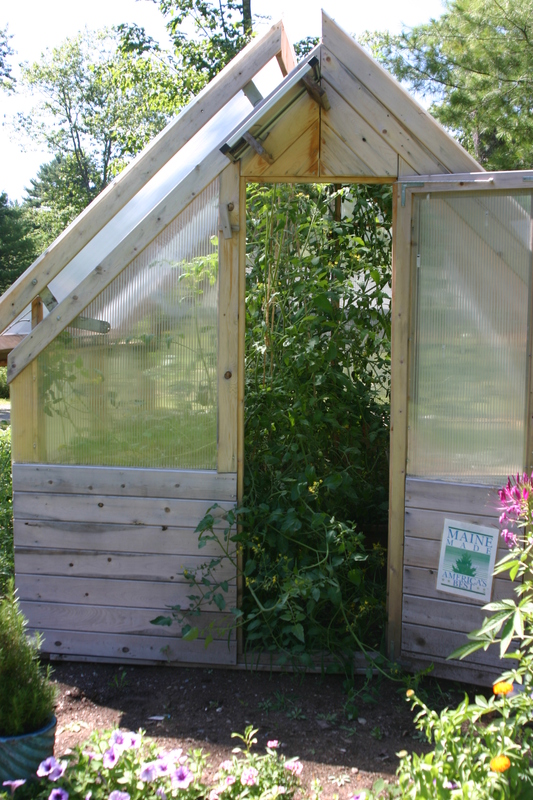 With so many sizes and options available, there is sure to be a greenhouse that will fit your needs. 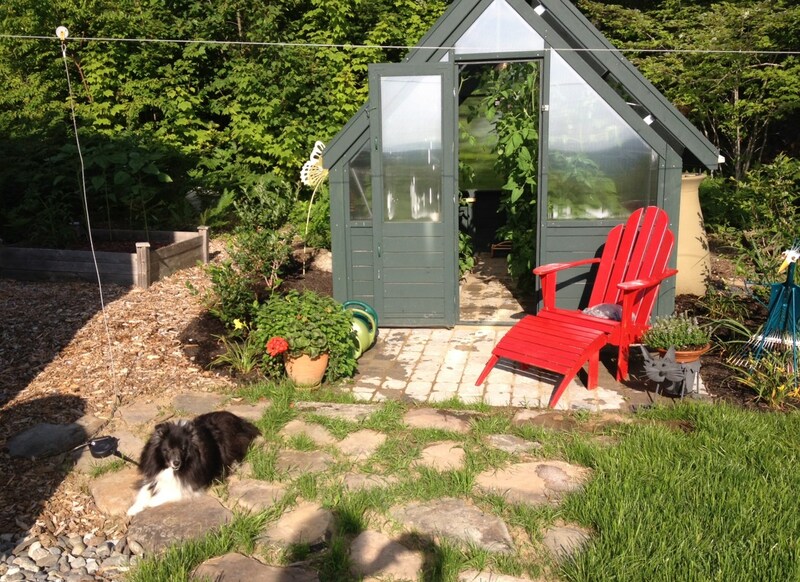 Powered exclusively by a solar panel and 12V battery, no outside power needed! 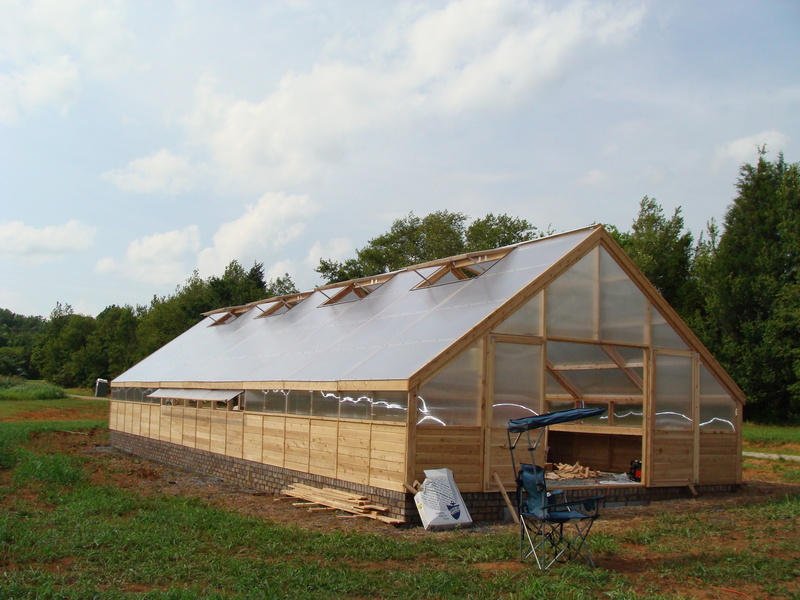 CALL TODAY to discuss how we can help you or fill out the form below.